There is an entire planet that our colonists will want to explore, but the parts of the exploration module are the first places we want to visit. Your colony will need at least one complete Exploration Module in order to be a complete colony. 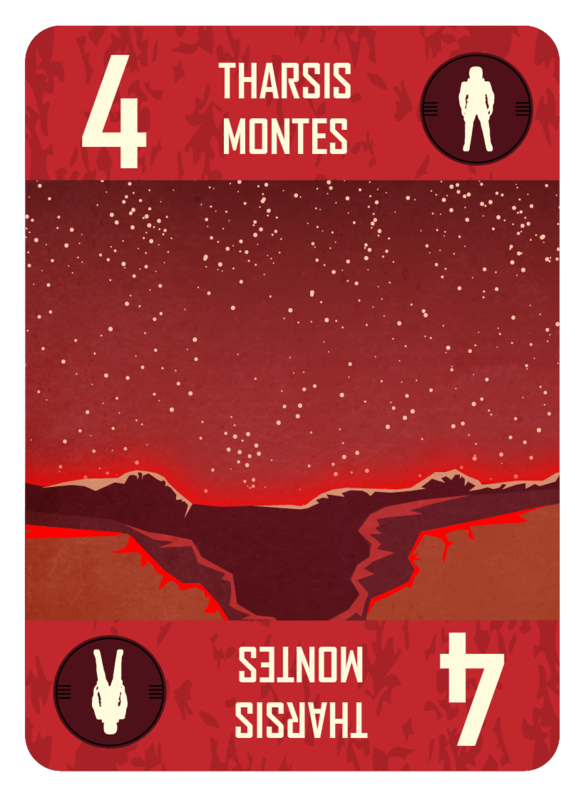 Now that the volcanic region of Olympus Mon and Tharsis Montes have been explored, the colonists are going to turn their attention south. Terra Sirenum is an area of mars with heavy cratering and it once held a large lake. There is great potential for all kinds of different and unexpected science data to be collected and analyzed. Next on the exploration priority list is the Mawrth Vallis. This region of mars holds particular interest because it is one of the oldest valleys on the red planet. The different ages of rock layers could be a wealth of science data for the colonists. Also, there are clay deposits in this region that could only have formed in the presence of water. 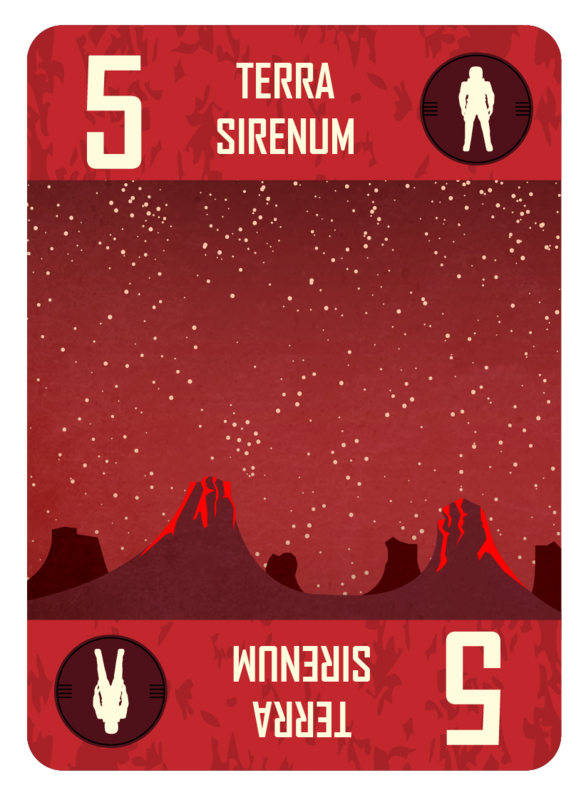 The history of Mars is in this valley and the colonists want to go to Mawrth Vallis. Once the largest volcano in the solar system has been explored, the colonists will shift their focus to an area already explored……by a rover. Opportunity, one of the early rovers sent to the red planet, discovered Victoria Crater and was able to perform it’s own science data collecting. Now that humans are there, they can look at the same areas as Opportunity and look around other areas of interest. 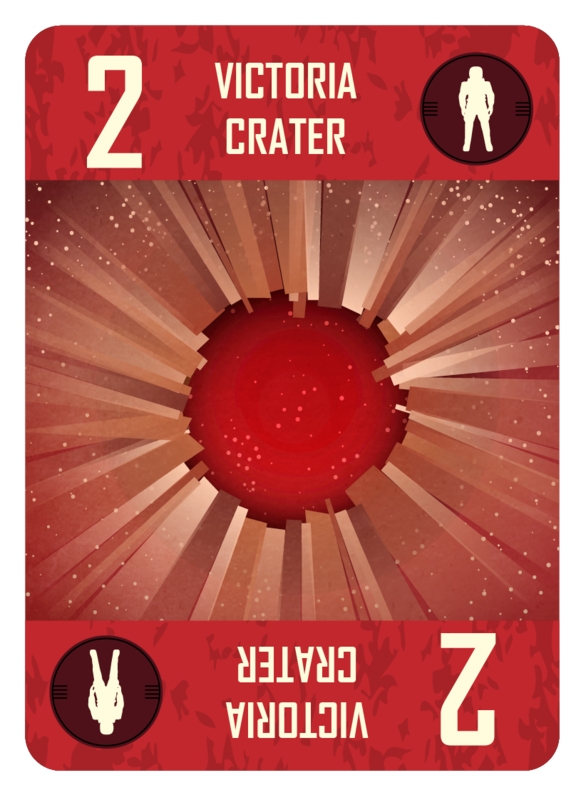 Once the basic needs of the colony are met, the colonists will want to explore the red planet. The Exploration Module will be included specifically to help the colonists get from place to place on Mars to explore. 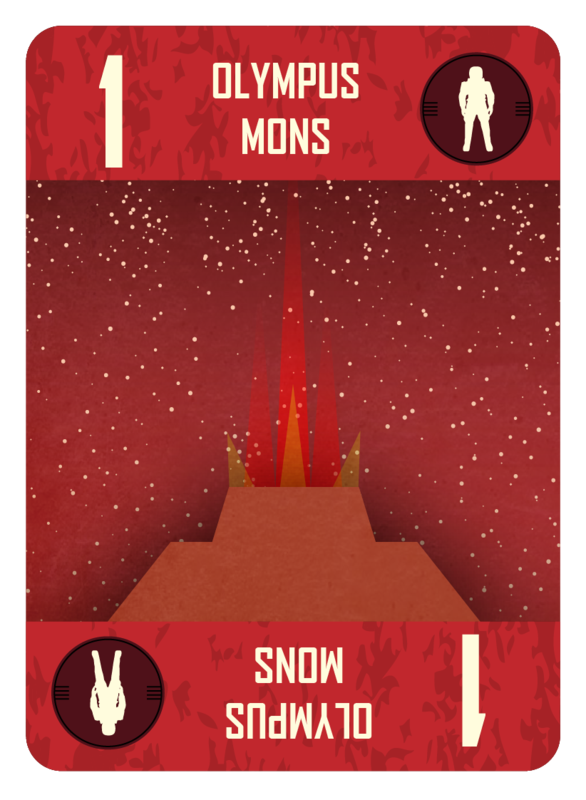 The first place our colonists will explore will be the largest volcano in the solar system, Olympus Mons. Mars 4:45 The Resource Module: Launch! 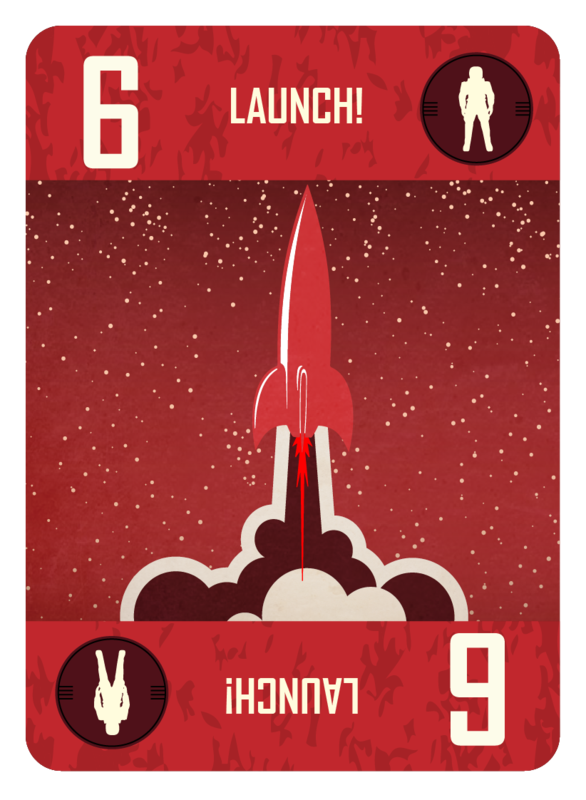 When a Resource Module is ready for launch, this is the card that will send the module on its way. 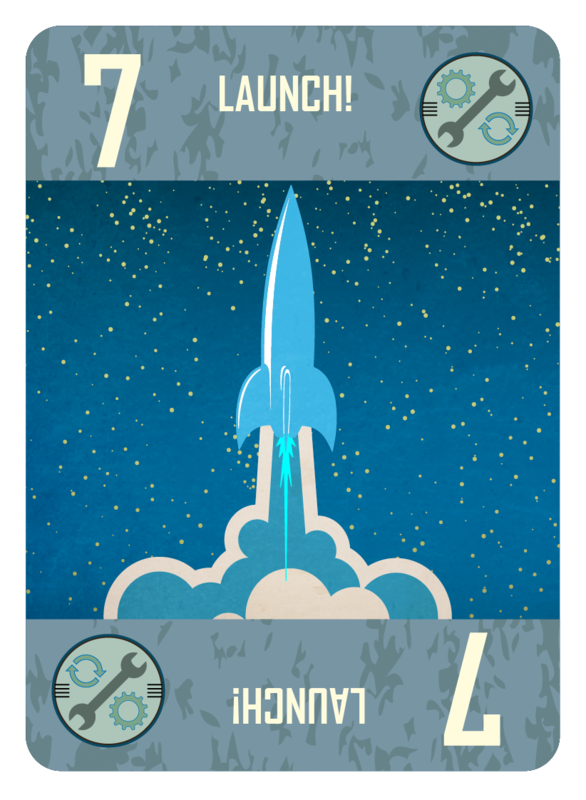 When a Mission Director completes a Power Module with this card, they will take the completed unit off the factory floor. 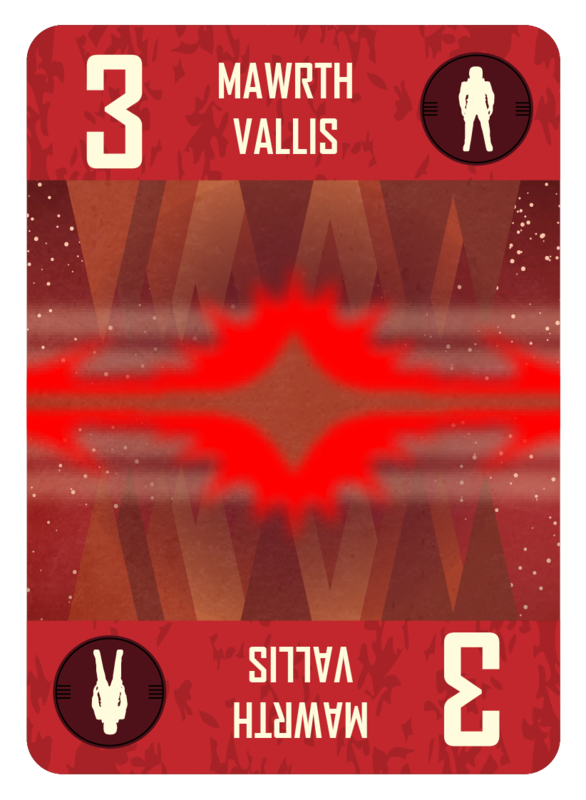 During a round, players will need to complete 1 Resource Module.